Franchise Update Media honored the top performers in franchise sales and development at its STAR Awards dinner, a highlight of the annual Franchise Leadership & Development Conference, held this past Oct. 14-16 in Atlanta. The STAR Awards (Speaking To And Responding) recognize brands for overall development performance and in the key areas of franchisee recruitment, online sales follow-up, telephone responsiveness, website effectiveness, social media, and franchisee satisfaction. "Franchise Update Media and the STAR awards are the only kind of awards in our particular part of the industry," says Pete Lindsey, vice president of franchising at Sport Clips, a 2015 STAR Award recipient. "It is really the only way we can benchmark how we are doing. We really appreciate this environment so we can learn and measure ourselves against others." STAR Award winners are chosen based on evaluations by a team of Franchise Update sales and lead generation experts. The 2105 winner of the STAR Award for Best Overall Performance was Wild Birds Unlimited. When you capture two STAR Awards - one for Best Overall Performance and one for Best Franchisee Satisfaction in the retail category - you know your sales development program is on the right track. 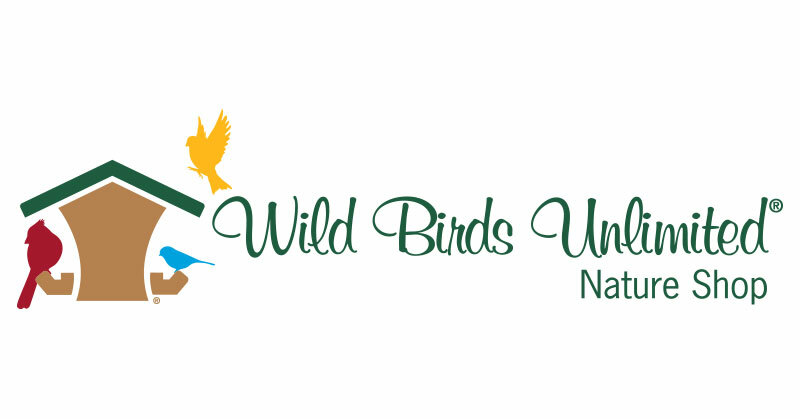 And for Wild Birds Unlimited, the two awards go hand in hand. "You can have the greatest franchise development response, the best website, the best process, and the most incredibly talented franchise development team, but if your franchisees aren't happy, you are never going to grow your brand," says Paul Pickett, chief development officer for the backyard bird feeding and nature specialty brand, which began franchising in 1983. Thanks to the popularity of bird watching as a hobby, business is soaring at Wild Birds Unlimited--and so is interest from potential franchisees. The company has 291 stores and nearly 20 more in the pipeline--a growth rate that has prompted tweaks to an already successful development system. Nearly two years ago, anticipating future sales growth that would come with planned marketing programs, Pickett hired a manager of franchise development. In 2015, as interest continued to heat up, he added an extra step in the application process to include an intense write-up and full candidate interview with the chief operating officer or director of retail operations. "That was a change in our development process," says Pickett. "We had the operations folks be part of the development process to ensure the quality of candidates was going to stay as good or get even better." Transparency in the sales development process rules the roost at Wild Birds Unlimited. 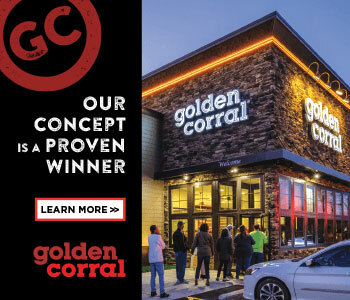 To make sure there is a cultural match, the brand includes validation early, encouraging prospects to study satisfaction results and speak with franchisees before turning over a financial disclosure document. "Making sure you know what you are looking for in your candidates and giving them the information they need to make a very solid, long-term business decision is really important," says Pickett. The company is passionate about bringing people and nature together, he says, and looks for that same passion in new franchisees - not only for birds, but also for running a business. "They have to be the right people to execute well in a way that is going to bring them joy," Pickett says. "We talk about joy in our concept. We want our franchisees to have a phenomenal ownership experience that is joyful."